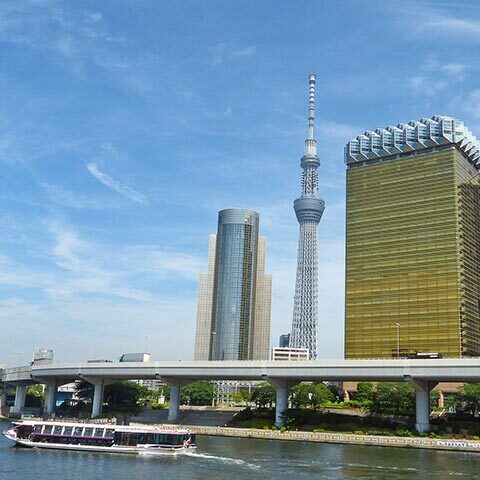 Find our best price Multi Day Tour Packages in Tokyo to make your holiday more fun & enjoyable! Find our best price Tokyo Train Packages to make your holiday more fun & enjoyable! Find our best price Tokyo Day Tour & Activities to make your holiday more fun & enjoyable! Find our best price Tokyo Hotel Packages to make your holiday more fun & enjoyable! Find our best price Tour Mt Fuji & Surroundings to make your holiday more fun & enjoyable! Find our best price Ryokan in Mt Fuji with unique experience to make your holiday more fun & enjoyable! Find our best price Day Tours & Activities in Osaka to make your holiday more fun & Enjoyable! Japan is nothing if not a contradiction. 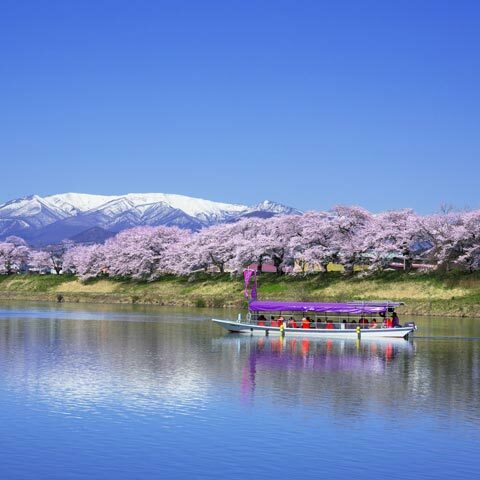 Proud Samurai warriors stand against delicate cherry blossoms and snow-capped mountains. Find our promo DISC UP TO 45% OFF! Find our best price Activities in Hokkaido for your amazing experience and to make your holiday more fun! 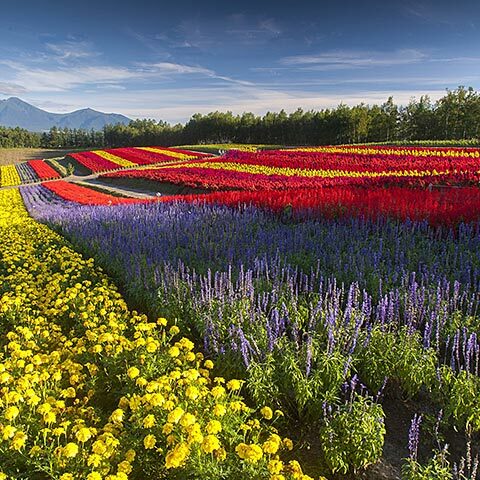 Find our best price Hokkaido Culinary Activities to make your holiday more fun! Find our best price Hotel Packages in Hokkaido to make your holiday more fun & Amazing! Find our best price Ryokan in Hokkaido with unique experience to make your holiday more fun & enjoyable! Discover Around Tokyo (Nikko, Hitachi, Kamakura, Kushu, Tambara). Find our best price tour in around Tokyo with amazing experience! Discover Tohoku (Aomori, Iwate, Akita, Miyagi, Yamagata, Fukushima). Find our best price tour in Tohoku with amazing experience! Discover Central Japan (Nagoya, Takayama, Shirakawago, Kanazawa, Tateyama-Kurobe, Kiso, nagano). Find our best price tour in Central Japan with amazing experience! Discover West Japan (Hiroshima, Kobe, Miyajima, Himeji, Koyasan, Kumano-Kodo, Okayama, Kurashiki, Yamaguchi). Find our best price tour in West Japan with amazing experience! Discover Kyushu (Fukuoka, Oita, Kumamoto, Miyazaki, Kagoshima, Nagasaki, Yanagawa). Find our best price tour in Kyushu with amazing experience! Find our best price tour in Okinawa with amazing experience! ENJOY RYOKAN AND ONSEN IN JAPAN!! 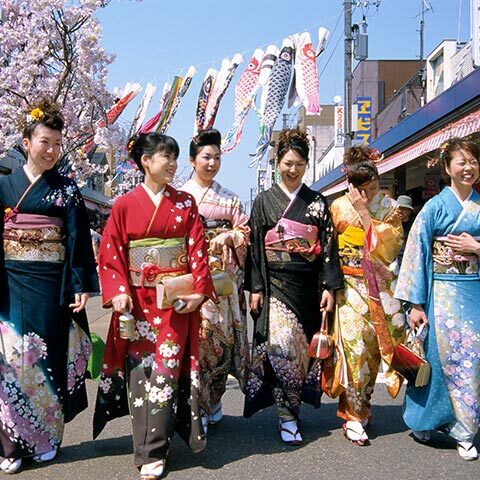 Looking for Kimono Experience in Japan? Discover and book a unique experience to create an unforgettable stay in Japan! The Japanese tea ceremony is a comprehensive art with a Zen influence. Discover and book a unique experience to create an unforgettable stay in Japan! Sumo is a Japanese style of wrestling and Japan's national sport. Discover and book a unique experience to create an unforgettable stay in Japan! Japan is a wonderland of food. Discover and book a unique experience to create an unforgettable stay in Japan! One of the popular Japanese cultures is "Samurai and Ninja. 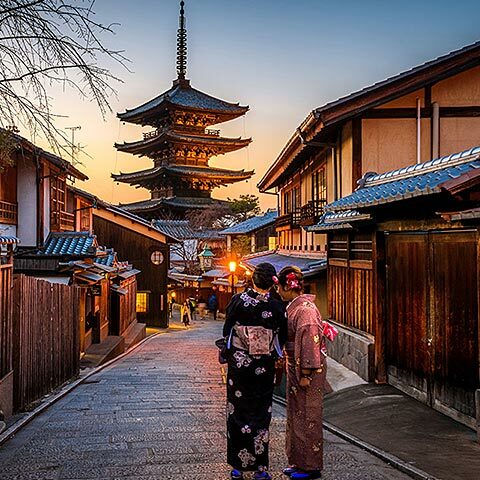 Discover and book a unique experience to create an unforgettable stay in Japan! Discover Japanese Festivals and book a unique experience to create an unforgettable stay in Japan!